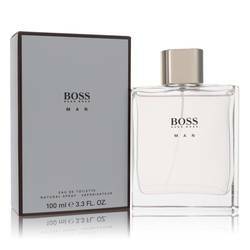 With the creation of the Boss brand in the 1970s, Hugo Boss made major strides toward becoming the successful fashion house that it is today. 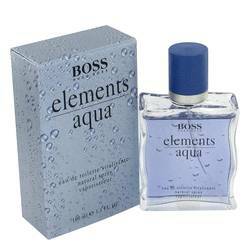 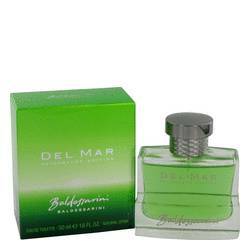 In the 1980s, it expanded its offerings to include a collection of designer fragrances, the first being the Hugo Boss cologne for men called Boss No. 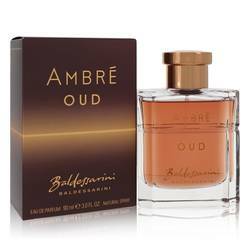 1 in 1985. 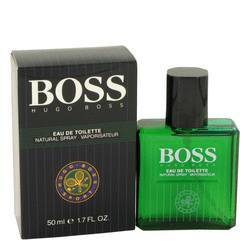 The success of Boss No. 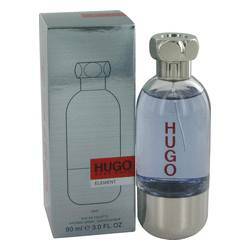 1 led to several men's colognes released between 1985 and the late 1990s. 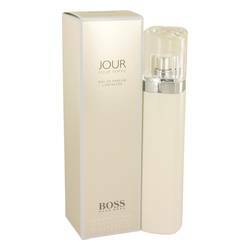 It wasn't until 1997 that the first Hugo Boss perfume for her was launched. 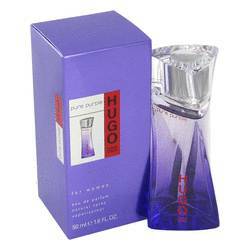 This first perfume, Hugo Woman, is a warm, fruity scent designed with modern, independent women in mind. 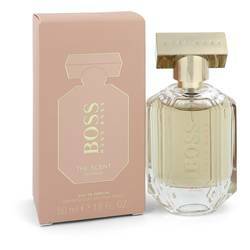 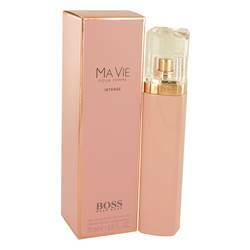 To this day, the Boss name continues to be a major leader in the global fragrance marketplace. 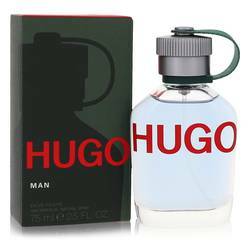 Hugo Boss is a leading designer of quality menswear, and the fashion house, ... Read More which also produces Hugo Boss fragrances, has a history that goes back to the early 1920s, when German designer Hugo Ferdinand Boss originally founded his clothing factory. 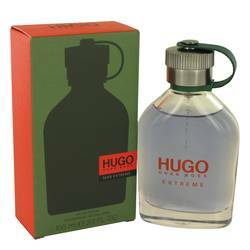 The brand has since become synonymous with fashionable men's apparel as well as high-quality fragrance products. 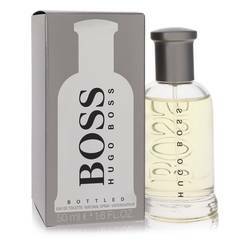 If you were to ask someone who the most famous name in fragrance is, there's a good chance that the name that will spring to mind is Hugo Boss. 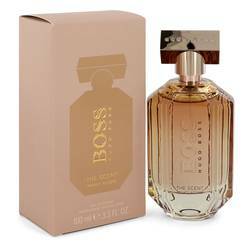 Hugo Boss fragrances are sure to suit you, no matter your style, and FragranceX specializes in supplying the latest trends in designer perfumes and colognes at the best prices. 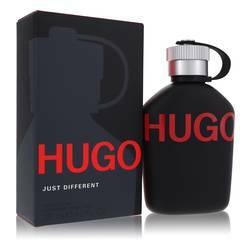 The low prices may make you look twice, but all of our products are 100% authentic, guaranteed! 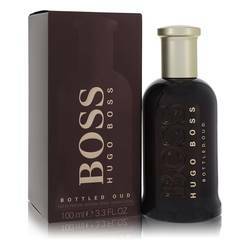 Turn to us for the latest in luxury brands, such as Hugo Boss perfumes. 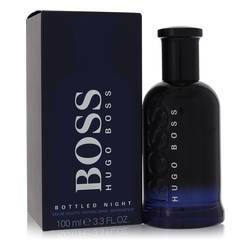 Hugo Boss is a German fashion house based out of Metzingen where the company still resides today. 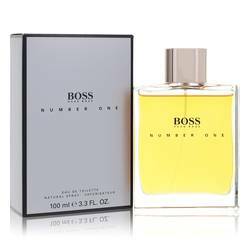 Hugo Boss got his start by designing German military uniforms. 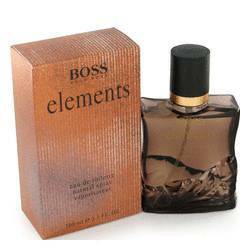 After his death in 1940, his grandsons, Jochen and Uwe Holy, took over the company and began creating menswear. 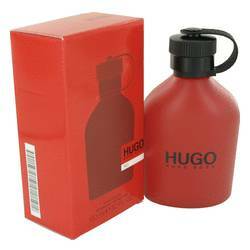 These suits were well-received due to their durable fabric and great quality. 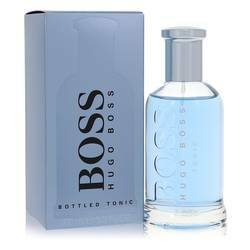 Hugo Boss suits had to compete with Italian fashion lines internationally, but in the 1970s, it wasn't long before their popularity began to increase. 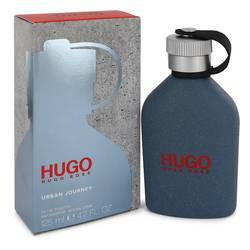 When the company's styles were worn by Sylvester Stallone and tennis stars, Hugo Boss became iconic. 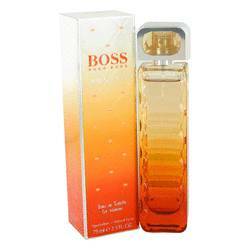 Today, Hugo Boss is known for European-influenced styles, and their clothing lines include Boss Black, Boss Orange, Boss Green, and Boss Selection. 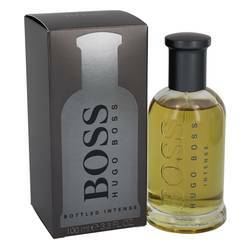 Today, the name is well respected, and you know you are wearing high fashion if it has the name Hugo Boss. 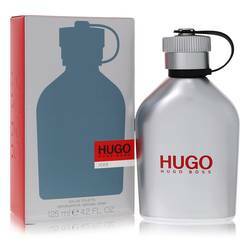 Hugo Boss, isn't just limited to clothing, though: They've expanded beyond menswear to include other products in their portfolio, including cologne and perfume. 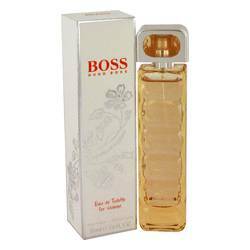 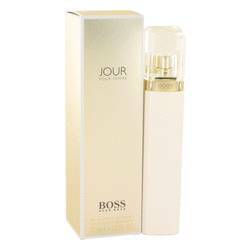 Their first fragrance, Boss Number One, was developed in 1985. 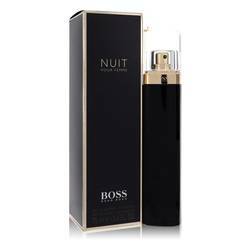 Today, Hugo Boss fragrances are developed under the auspices of Coty, and this fashion powerhouse has more than 80 fragrances on the market. 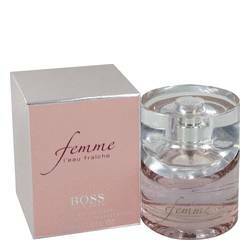 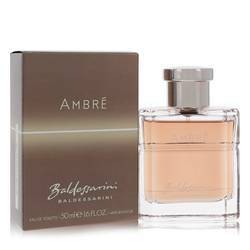 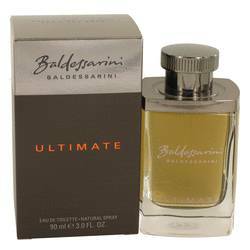 Although the brand is most recognized for men's clothing, their women's perfume is top of the line and won't disappoint. 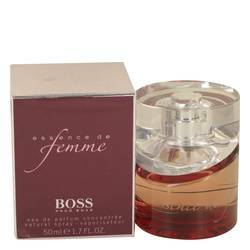 Explore scents like Boss Femme, Hugo Deep Red, and Boss Nuit. 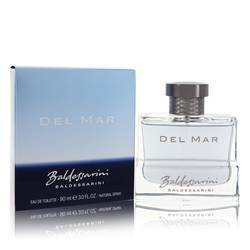 When you join our member loyalty program, the dollars you spend today can save you on future purchases tomorrow. 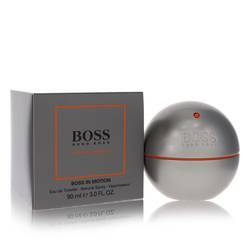 And when you sign up for coupon codes, you can earn even more savings. 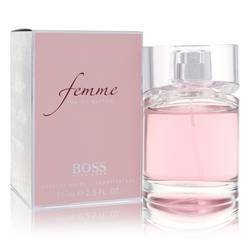 Between free shipping and returns, you know that when you shop with FragranceX, you're getting the best deals on the best fragrances.